Google for Work provides the freedom to work the way you live, so you can make great things happen, from wherever. Not to mention, how it can streamline your business team's productivity and reduce your IT support costs. Learn how the right private cloud services, paired with the right managed IT services can benefit your small business. Business network downtime is catastrophic to a business’s bottom line and reputation. 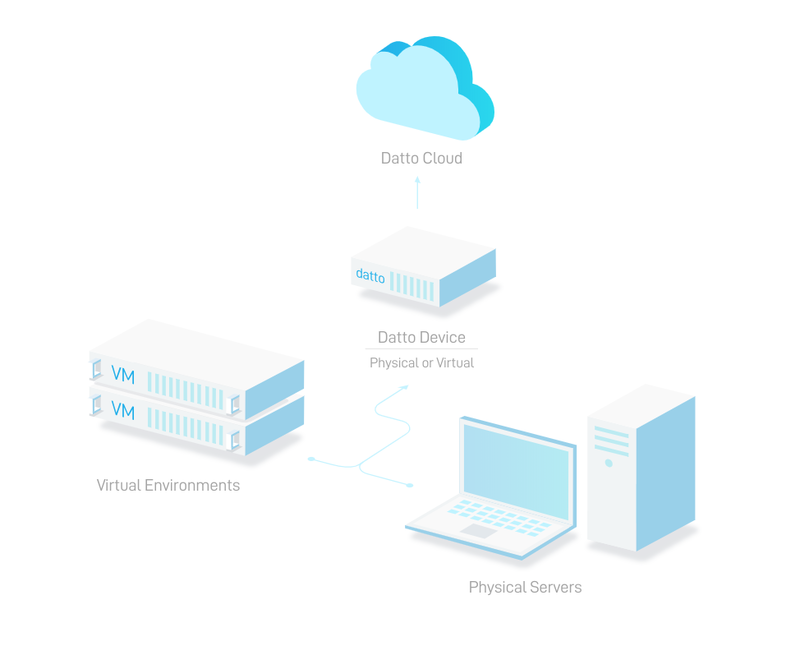 Datto Networking was designed to serve businesses that need an always connected business network and proactive monitoring. We are an authorized Datto dealer providing Managed IT Services Orlando, Jacksonville, Tampa Bay areas. Virtualize your entire business structure for disaster recovery. Locally or in a secure cloud environment in as little as 6 seconds. Now data backup is immediately accessible for restore by physical servers , even before replacement disks arrive in the mail. We are an authorized VMware dealer serving Jacksonville, Orlando area, Tampa. Everything your business needs for cyber security in one package. Leave nothing to chance with powerful antivirus, cyber security data, and identity protection for your day to day operations. We are an authorized partner in Jacksonville, Orlando Area, and Tampa to deploy Avast solutions. A small business owner must wear many hats, they are often a jack of all trades (and a master of none). While small businesses strive to manage their budget and reduce their expenses as much as possible, IT infrastructure is not something you want to skimp on. Having a competent IT team in place should disaster recovery occur, it can make or break a company. When disaster recovery is required, you need a team that you can count on to respond quickly and mitigate the damage. Hiring multiple IT personnel to assemble your own IT department can cost you hundreds of thousands each year. Fortunately, this is not necessary! For just a small fraction of the cost, you can reap the benefits of having a team of IT professionals..
Our experts provide a level of IT support and disaster recovery that is second to none. Today’s digital landscape can be a treacherous one, and every business must approach their IT setup with caution. We believe in proactive monitoring your business network around the clock and remain responsive to any irregularities. While your employees are clocking out for the day, we are still in the office defending your business network from potential attacks. While your employees may know a bit about managing your IT infrastructure, proactive monitoring, and data backup are our specialty. If you try to multitask and solve every problem on your own - you might find that you will stretch yourself out too thin. Partnering with a managed IT services provider is the best way to adopt the latest technologies early on. Crystal clear voice, innovative features, uninterrupted service, and exceptional support are at the core of our private label VoIP solution. Every moving part is methodically designed to ensure a quality customer experience. All our voice services are backed by major Tier 1 Carriers and delivered via route optimized bandwidth. 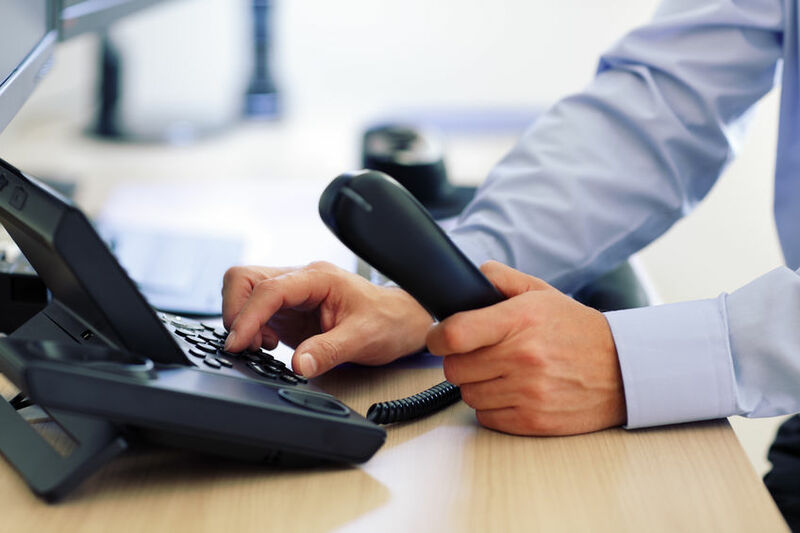 We offer VoIP services to Jacksonville, Orlando area, Tampa, Central Florida. Designed from the ground up which translates into cost efficiency, performance, scalability and extensibility for your data backup. Additional groundbreaking services and solution, for business-building data backup platform expansion well into the future. Build and scale your Jacksonville, Orlando area, Tampa Bay area businesses faster by leveraging the latest cloud services. 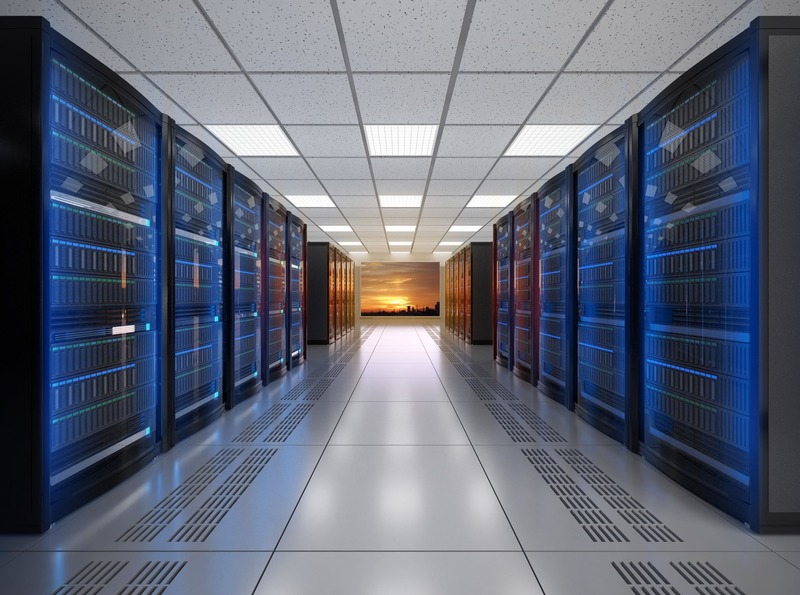 We have experience in deployments, migrations, data backup, disaster recovery, and management of many of the latest and most cost effective platforms. And as always, we will never share your information with anyone. In the technology world, many people think they easily understand the term "managed IT services," but when they're prompted to define it, they have a hard time doing so. What does it mean to receive managed services for a system or set of systems? What does a managed services provider (MSP) do when they manage your environment for you? Contact us today to learn more! Techspert Services provides the complete spectrum of managed services and solutions needed for operating, administering, and defending complex enterprise networks. Our managed network services reduce total cost of ownership while also ensuring system and network availability, information protection, and assured information delivery. Our network engineers, security specialists, and program managers are experienced with advanced networks, and are certified in the leading tools, technologies, and best practices for network management and administration. We ensure the consistency and continuity of network management services required in today’s mission-critical network environments. Techspert Services provides situational awareness of your networks, including users, systems, and security posture. Using standard management tools and common data information exchange formats, we monitor the performance of your networks and the information they carry to enable rapid response to new conditions, environments, and threats.